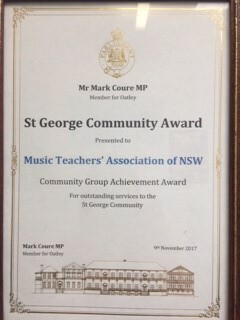 I would like to take this opportunity to congratulate you on your recent Community Group Achievement Award at the 7thAnnual St George Community Awards. This was a great night and I was very inspired by the many amazing members of our community who are doing incredible things for our area. The combined effort of all the volunteers make the St George area a better place to live and work.